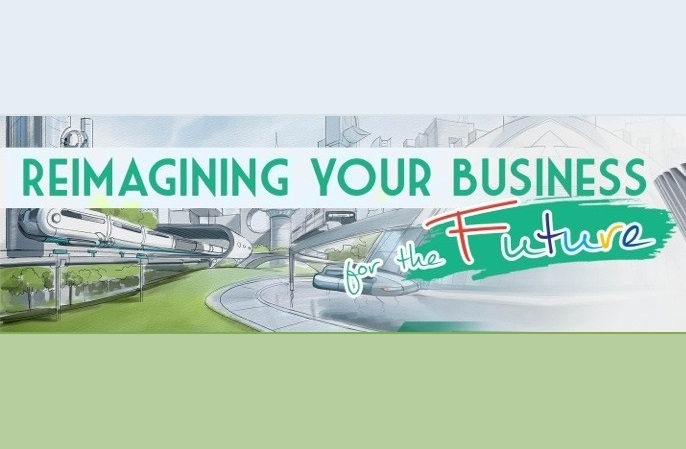 Reimagining your Business for the Future with CT Link Systems! – CT Link Systems, Inc.
Reimagining your Business for the Future with CT Link Systems! CT Link Systems, Inc. in partnership with MSI-ECS will be hosting a multiple solutions day seminar for you and your business. Learn more about solutions from HPE (Simplivity and Aruba), Trend Micro, and Velocloud on how they can help keep your business safe and improve on its operational efficiency. The event will be on September 26, 2017 from 10AM to 3:30PM and will be held in Buffalo Wild Wings, Glorietta 2 (right beside Holiday Inn). Hope to see you there! ← CT Link signs up to be a partner of Pure Storage!